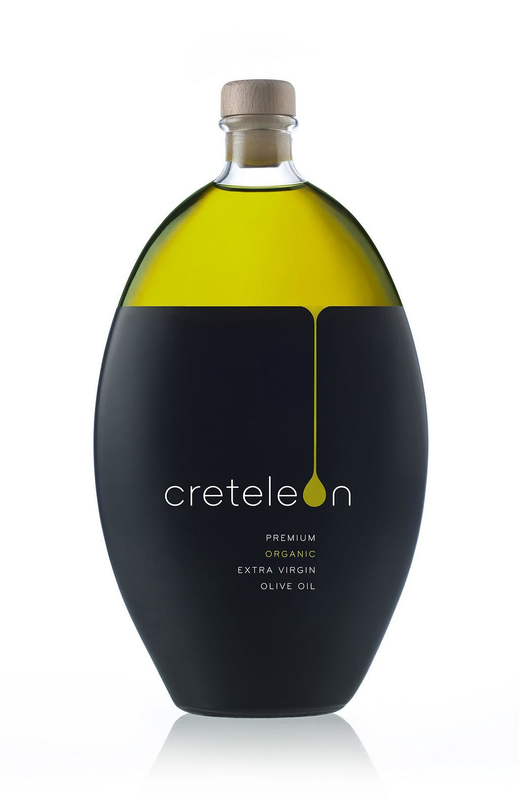 HomeBlogVariousCreteleon Minimalist Olive Oil Packaging. 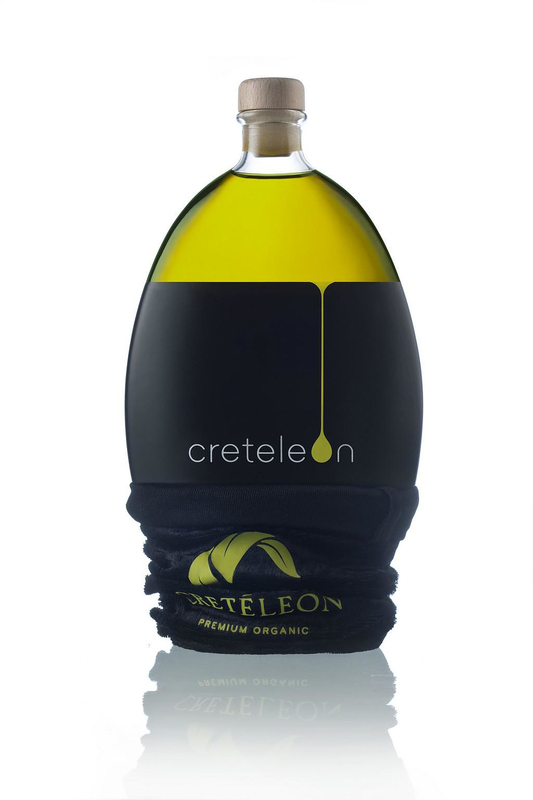 Creteleon is the name of a pure, organic, virgin olive oil, rich in nutritive values with a stunning and minimalist packaging. 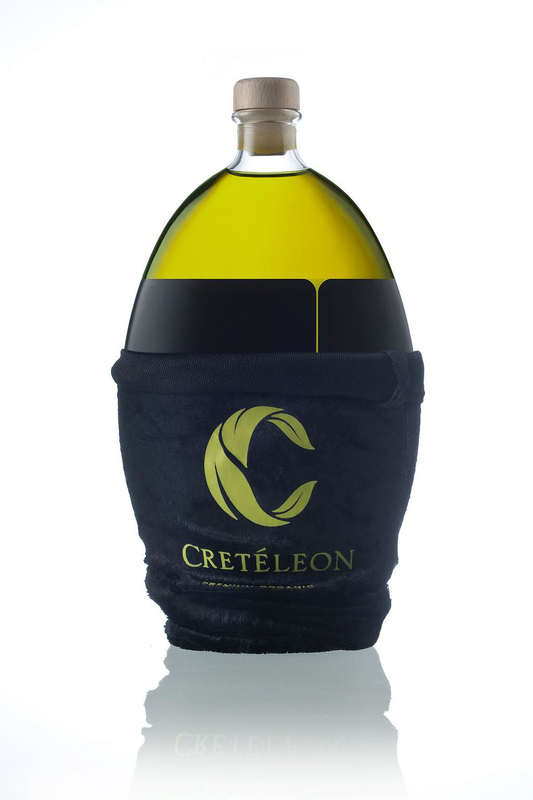 The Creteleon packaging respects the needs of the product by choosing glass as main material. The tag is in black color to protect the content from the exposure to light and the wooden cap adds a “natural” luxurious look. The characteristic detail that makes this olive oil packaging stand out is the oil drop dripping at the brand logo to form the letter “O”. 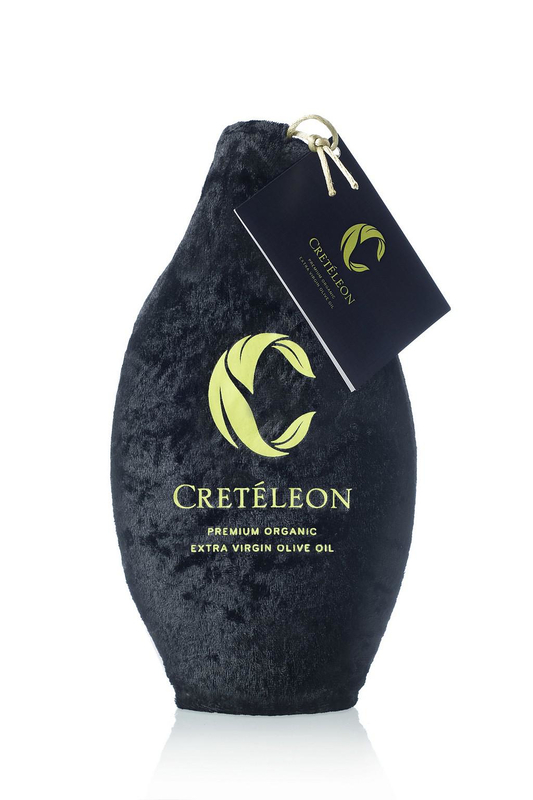 For complete protection from light, the whole bottle is enclosed in a handmade soft fabric pouch. 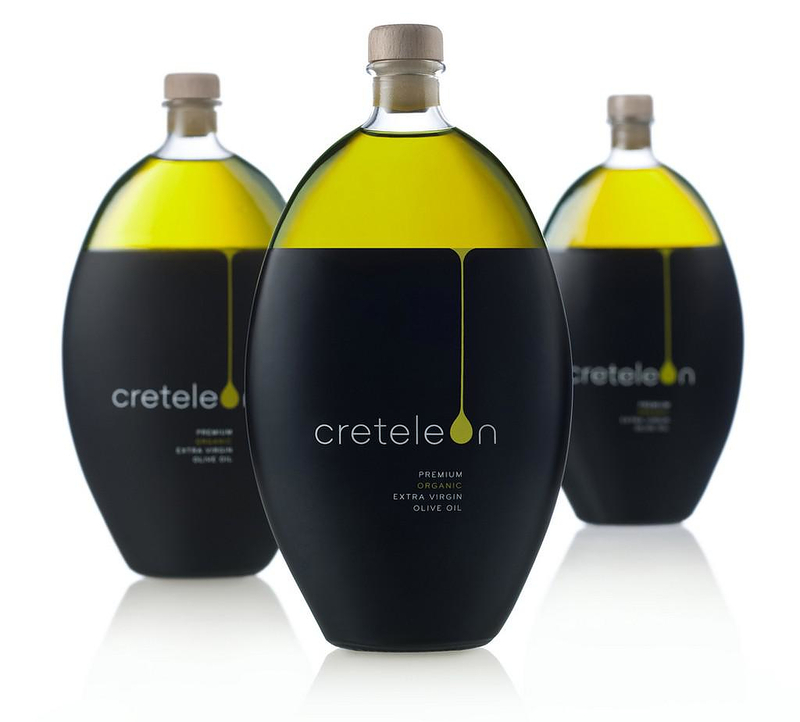 Creteleons’ packaging received a local Golden Award of Excellence for packaging design at the 6th Eleotechnia 2014 (olive oil producers’ expo). The design is a project by Polydorou Design graphic design studio.